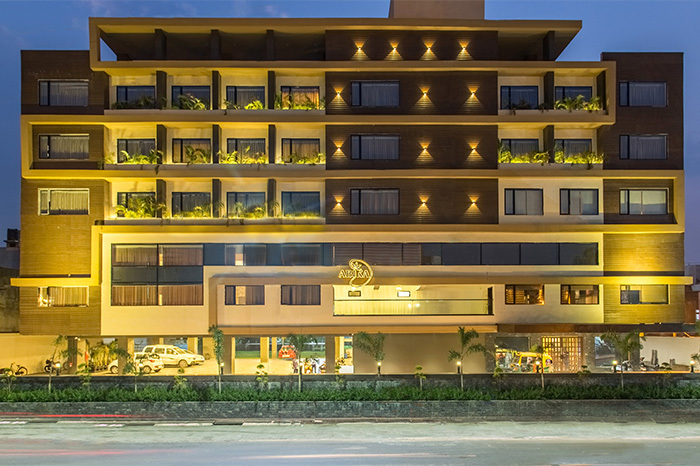 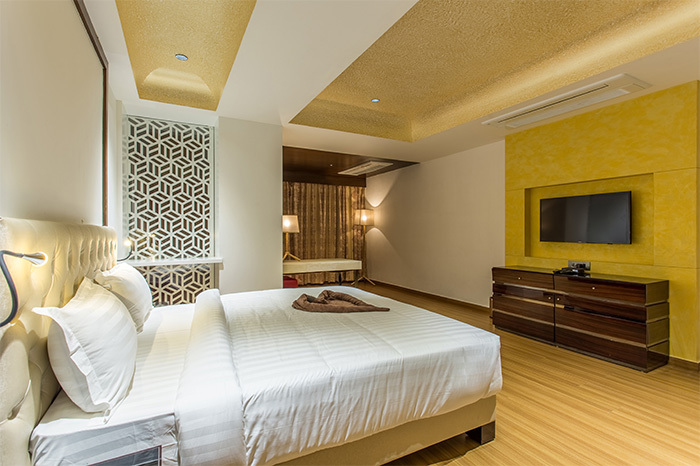 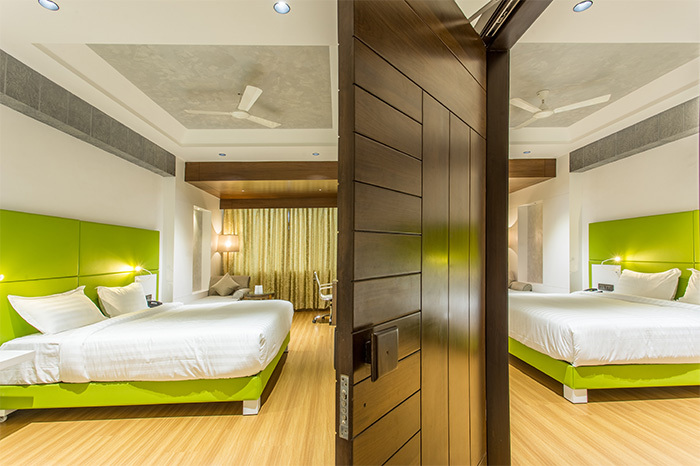 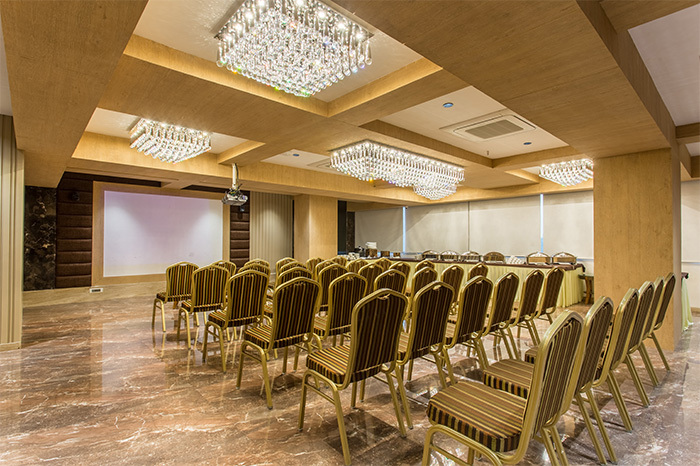 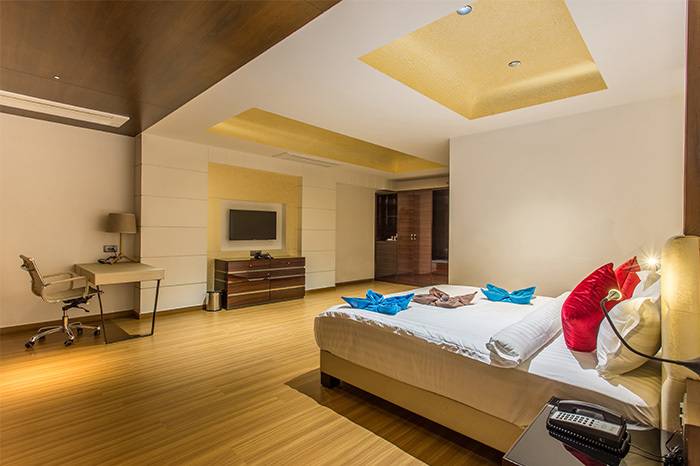 This Hotel is situated in the heart of Ujjain, near the famous Mahakal Temple having 58 modern luxurious rooms. 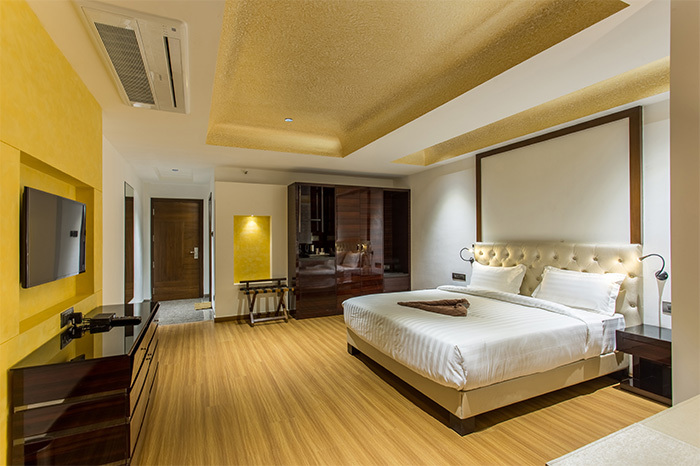 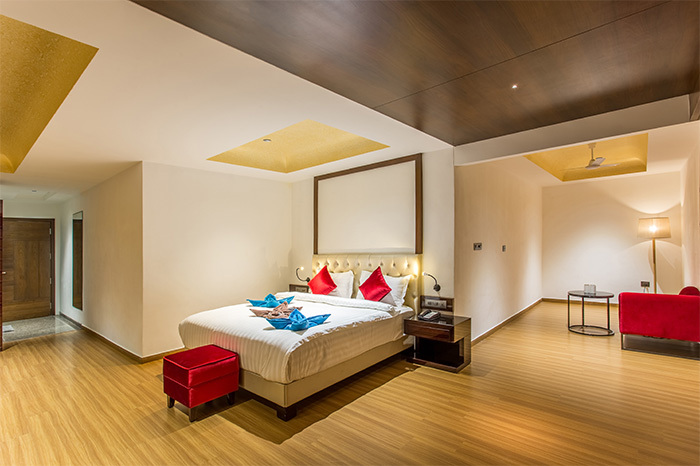 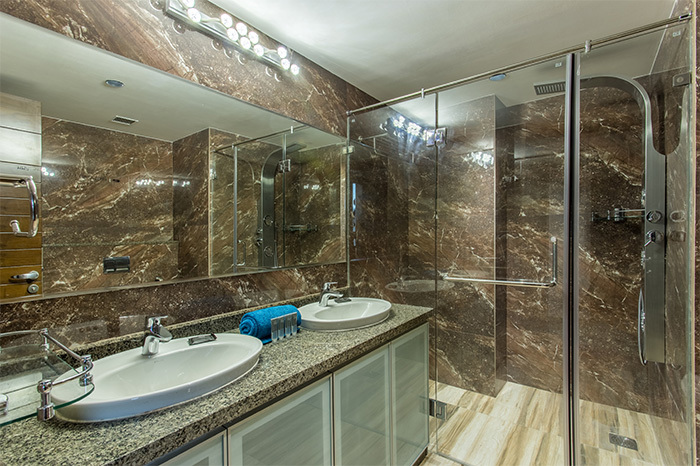 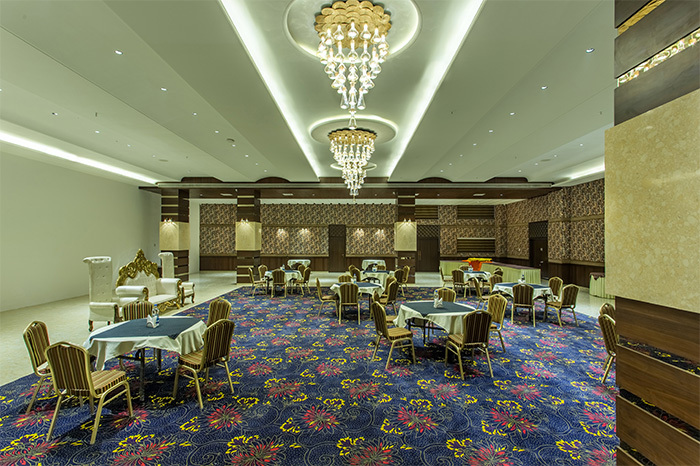 The challenge was to design functionally efficient and aesthetically pleasing rooms in different categories ranging from basic junior suite to the presidential suite. 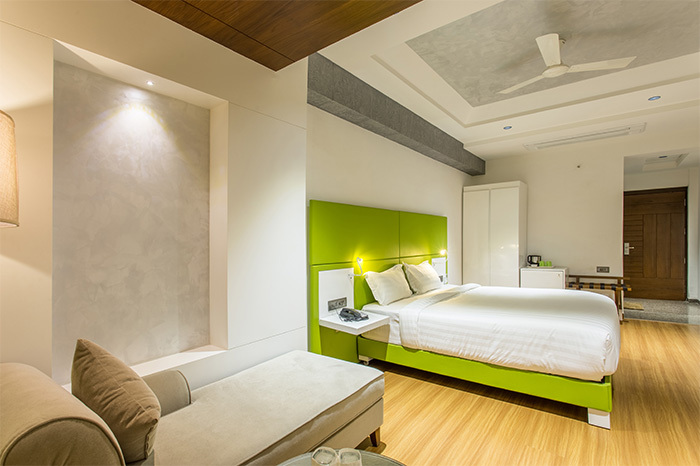 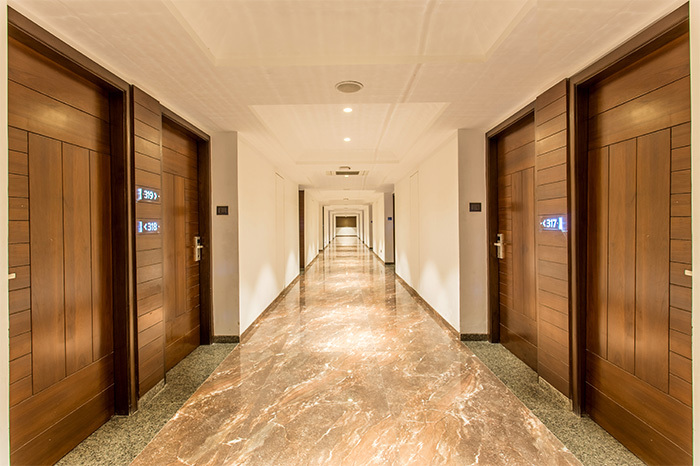 Rooms are designed ultra modernly with refined material palate where the washrooms are finished in Spanish tiles with high-end German sanitary ware. 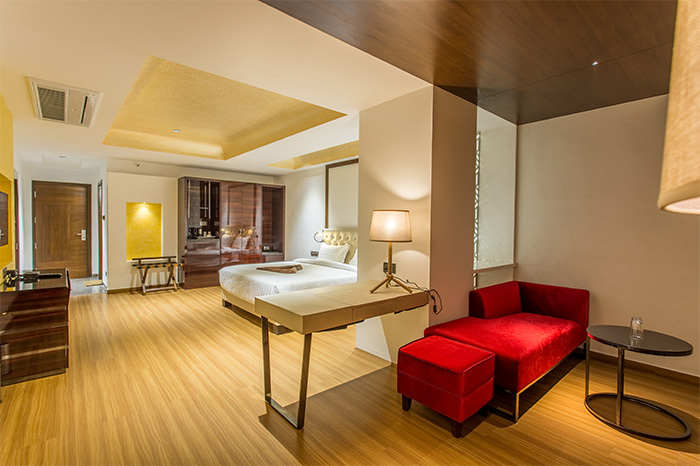 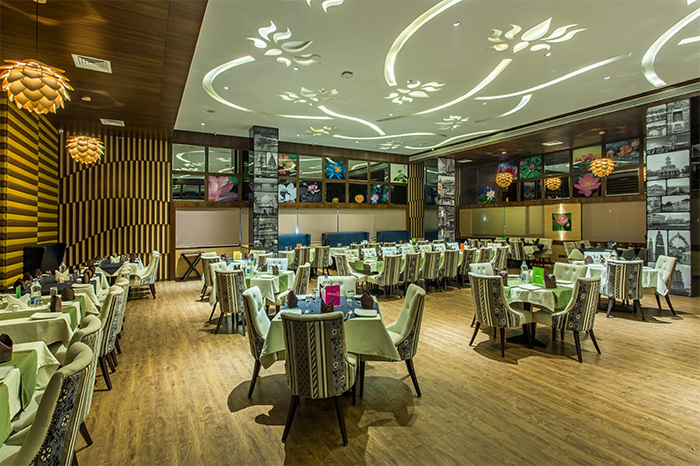 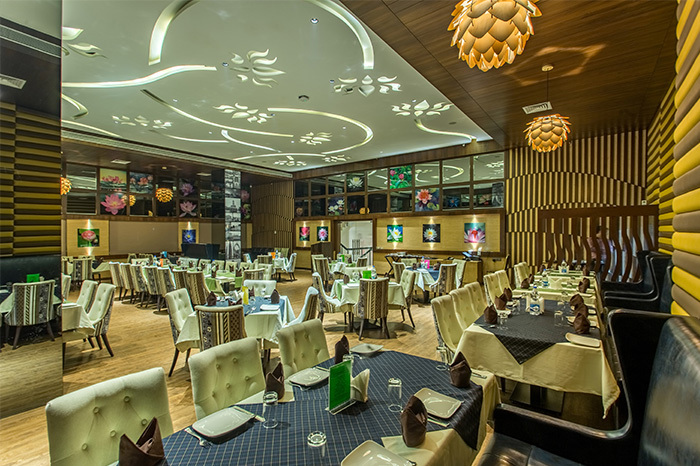 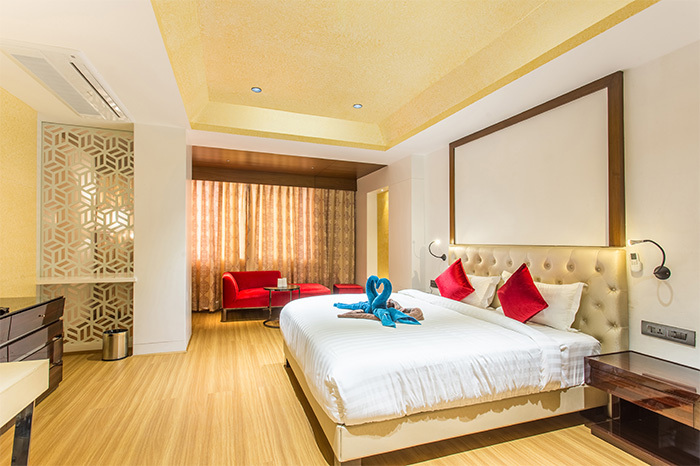 The hotel also comprises a small party hall and a rooftop restaurant called 2016.